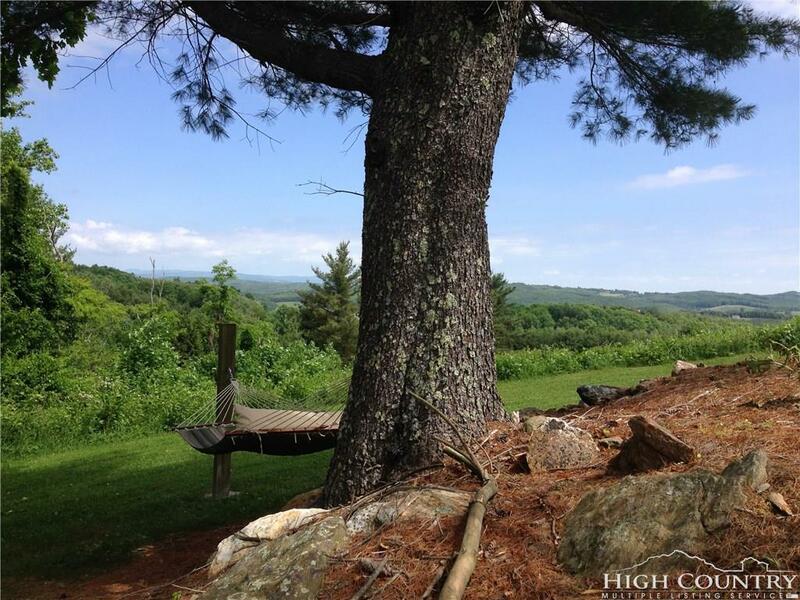 Looking for a Building Lot with Views? This is it. 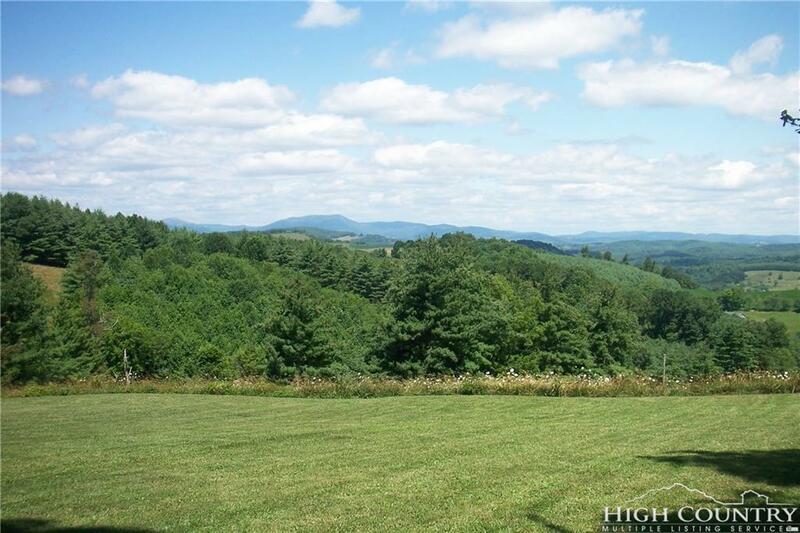 Extremely nice building Lot with Gorgeous Long Range Views of the Mountains in Virginia. Property is mostly open and rolling. Would be perfect for a couple of horses. Nice Log Barn/Cabin that has been a weekend retreat. Cabin is set up with Living area on Ground Level and Loft Bedroom. This is an Original 1800"s Cabin that has been moved piece by piece and rebuilt. 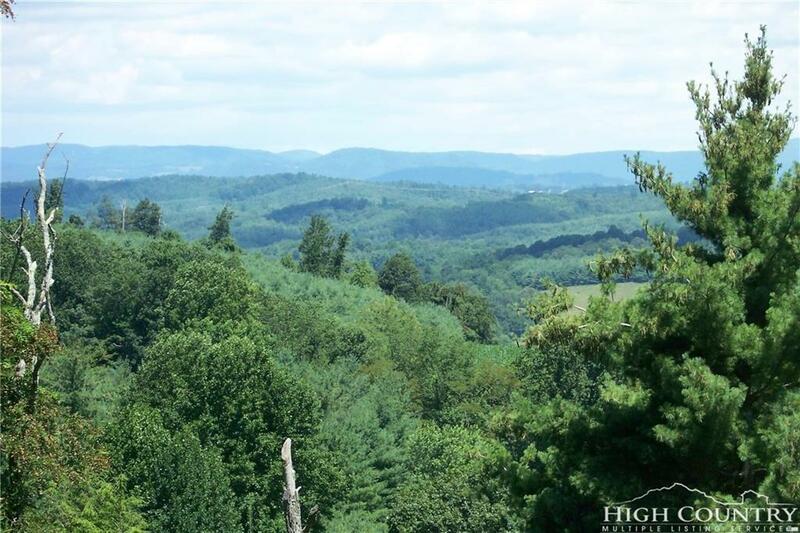 Build you Dream Home here in the Beautiful Blue Ridge Mountains. Paved Road Frontage. Great Location. 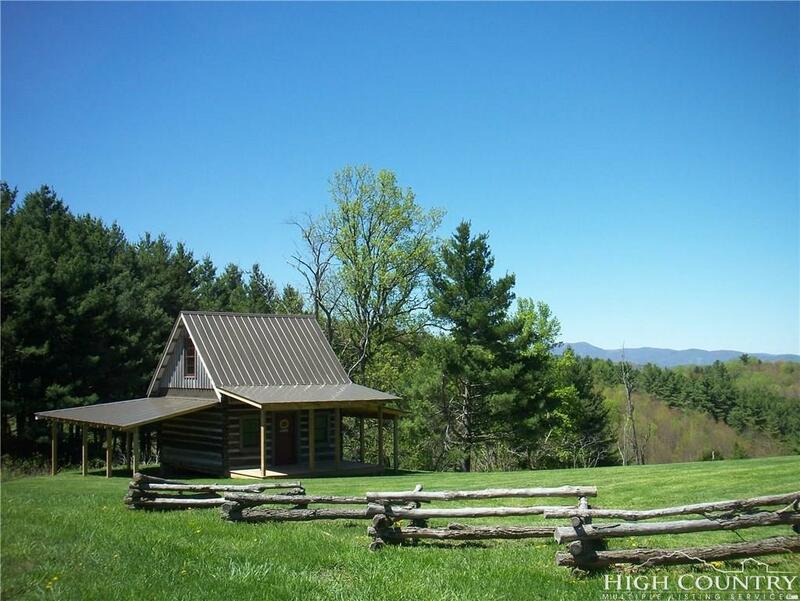 Minutes to the Blue Ridge Parkway, Galax or Sparta.